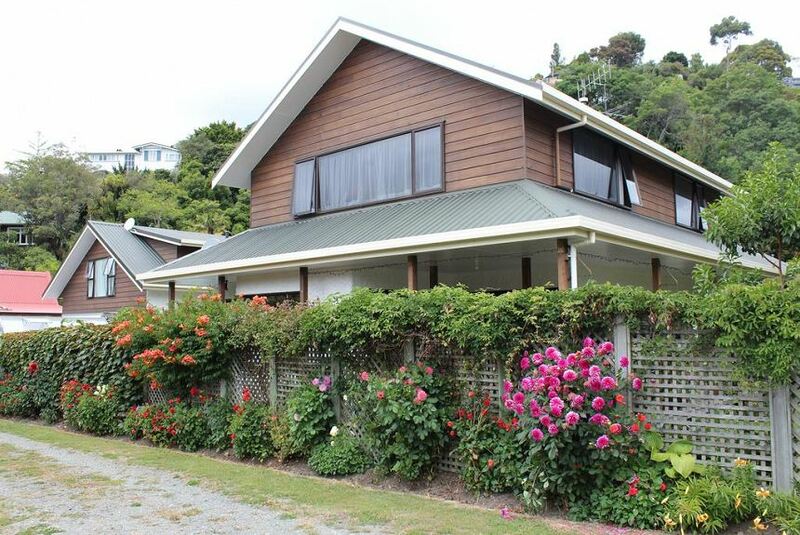 Offering free WiFi and free parking, Annick House Bed and Breakfast is located in Nelson. Complimentary breakfast is included. Annick House B&B is a 5-minute drive from Trafalgar Park and an 11-minute drive from both World of Wearable Art and Collectable Car Museum. You can relax in a provided bathrobe and watch a show on the satellite flat-screen TV. Each apartment and room features a kitchenette, outdoor furniture and laundry facilities. Some have a garden view.